I will not continue my wrath forever. Return, rebellious children, says the Lord. 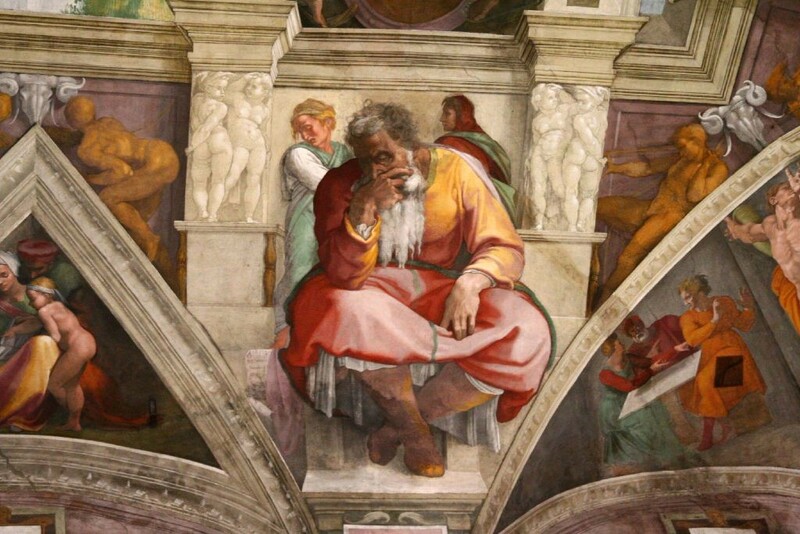 The Prophet Jeremiah in Sistine Chapel by Michaelangelo, O.F.S. There are currently no active social stickers.